I was communing with a group of six JWs and one of them brought out an app which compared the NWT with other translations and claimed that there is not much difference between them. Do Jehovah's Witnesses believe any translations apart from the New World Translation are good for teaching? Do they believe that there is any possibility of translation error in the NWT? The app you're referring to is JW Library. Jehovah's Witnesses prefer using the New World Translation in general for several reasons, however that feature of the app is there because the full sense of some scriptures can often be better understood by cross-referencing with the wording of other Bibles. We use many translations in our personal study of the Bible. Upon request, Jehovah's Witnesses are happy to use another preferred translation when teaching. Prior to 1950, Jehovah's Witnesses used and printed various other Bible translations. Even today, there are many languages which the NWT has not been translated into (there are currently over 130 languages which have the NWT available in whole or in part), and so JWs who preach in those other languages must use other available Bible translations. Jehovah's Witnesses also research and treasure the history of Bible translation. At the world headquarters in Warwick, NY, there is a large exhibit of various historical and rare Bible translations. The exhibit primarily focuses on how God's name (Jehovah or Yahweh in English) appears in various Bibles through history. As with most Bible translations, the translators have done their best to translate the Bible accurately. Scriptures which are difficult to translate are usually accompanied with footnotes with alternate renderings. In special cases where a certain scripture is controversial, there is usually an article about that scripture. One especially useful tool for finding JW publications on specific scriptures is the Scripture Index. Not the answer you're looking for? 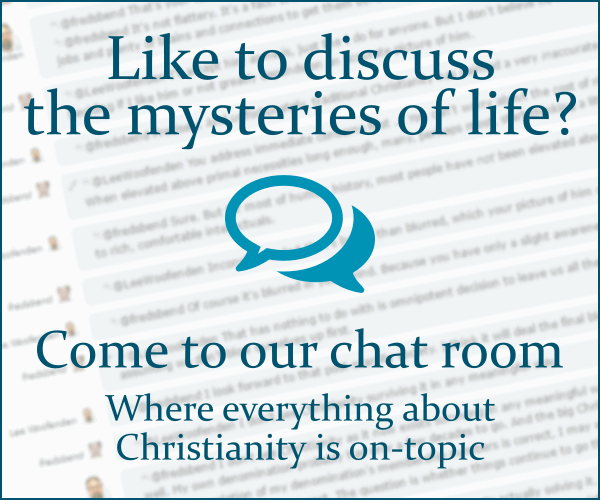 Browse other questions tagged bible bible-translation jehovahs-witnesses nwt or ask your own question. Differences between paranormal entities like banshees, poltergeists, demons, ghosts, etc..? According to Jehovah’s Witnesses why did John write the words found in John 1:1? Other than JWs, which denominations (or religions) recognize God's personal name as the form “Jehovah”? Do Jehovah's Witnesses worship Two Gods?